Each of our bags is a handmade creation with traditional methods. Materials are the result of a careful research and selection in order to find the right ingredients to offer you a unique product of its kind. ATTO is a journey in consciousness; the zenith of a creative way that was, during years, an experience that now we would love to share with you. When it comes to carrying the various bits and pieces that hold great importance in a person’s day-to-day life, we wanted to make the choice of bag a simple one. Born to be creative, the Ludwig is more than capable of adapting to every situation and meeting every personal request. It is sturdy and long-lasting yet spacious and delicate and can be used as a laptop bag, tote bag, backpack, messenger bag or clutch bag while always maintaining a certain sobriety, sophistication and elegance. Each luxurious Ludwig bag is a unique work of art, individually handmade by our skilled Italian craftsmen with great attention to detail. 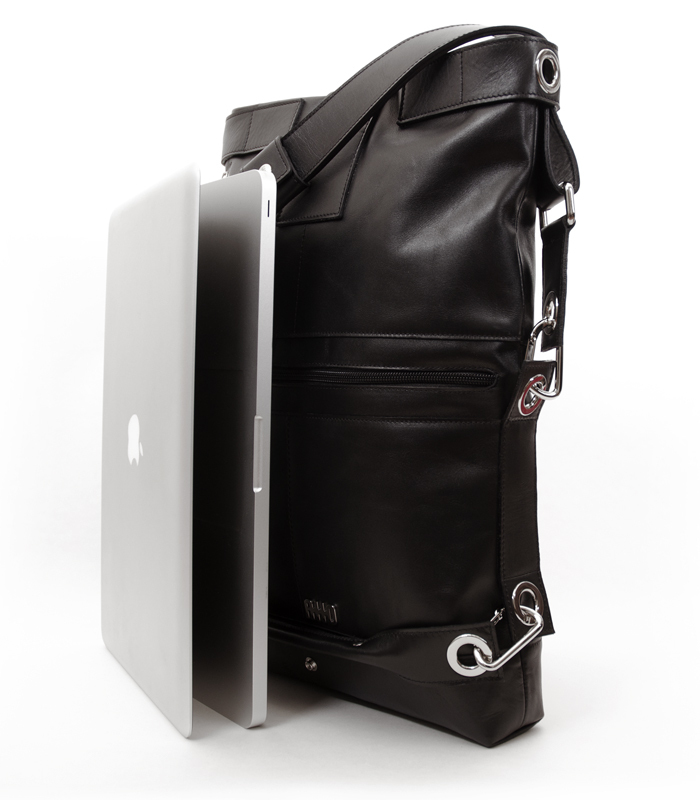 We have also insisted on the use of premium Italian natural tanned leather in order to create a comfortable and stylish bag that will naturally change and mature in appearance over time. 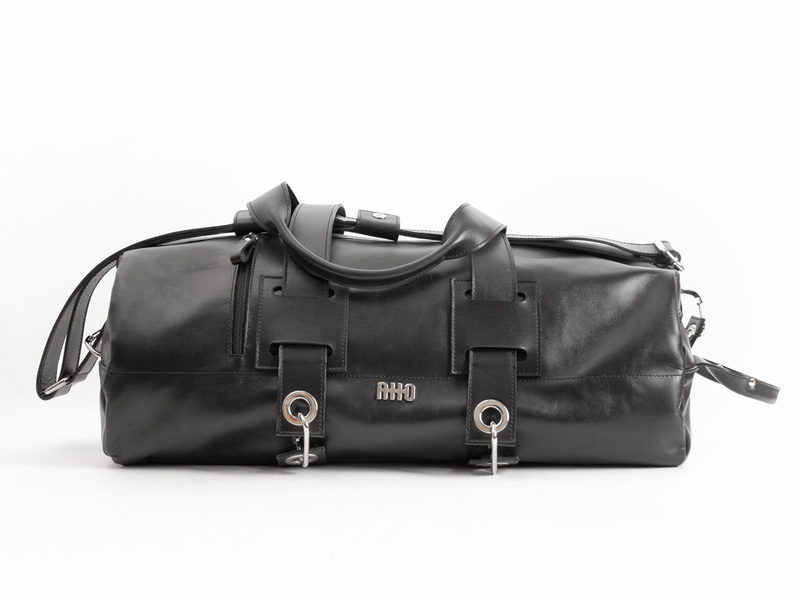 The ATTO Hero weekend bag is perfectly designed to accompany you on short travels or overnight stays to simple gym visits or shopping trips. 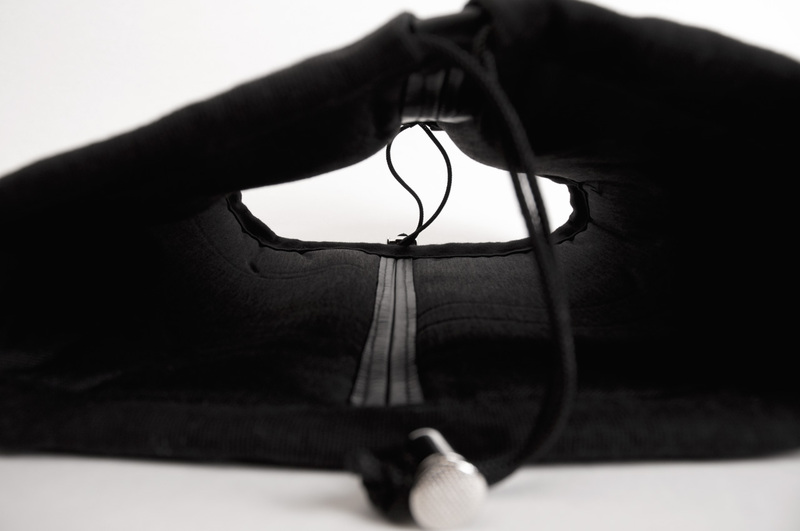 It is the ultimate piece of hand luggage, with enough space to carry a couple of changes of clothes, a few small personal belongings or up to €1 billion in bank notes (unfortunately, we did not possess the necessary funds to test this last one out!) 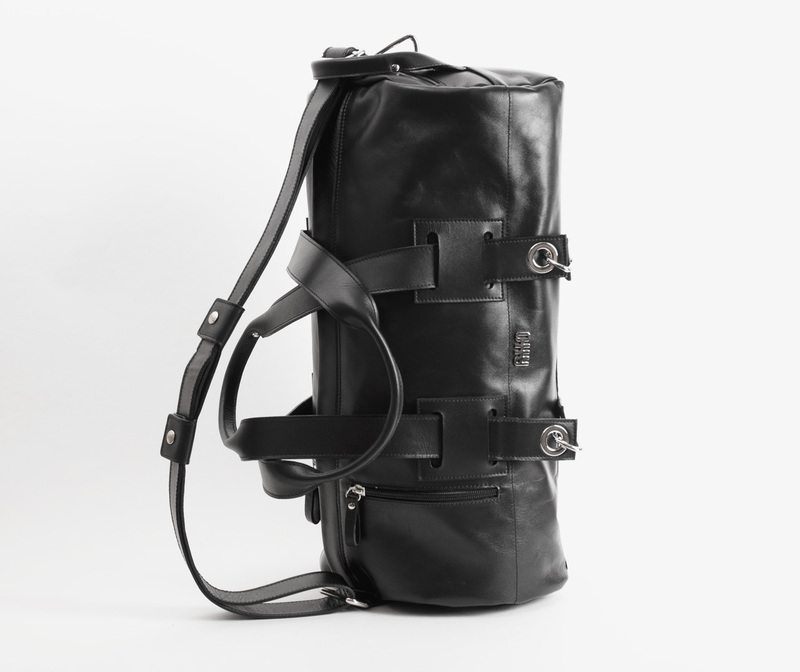 While taking its main inspiration from luxury gym bags, the Hero can also be carried as a sac or a backpack due to its modular connections and organic deconstructed design. Each elegant Hero bag is a unique work of art, individually handmade by our skilled Italian artisans with great attention to detail. 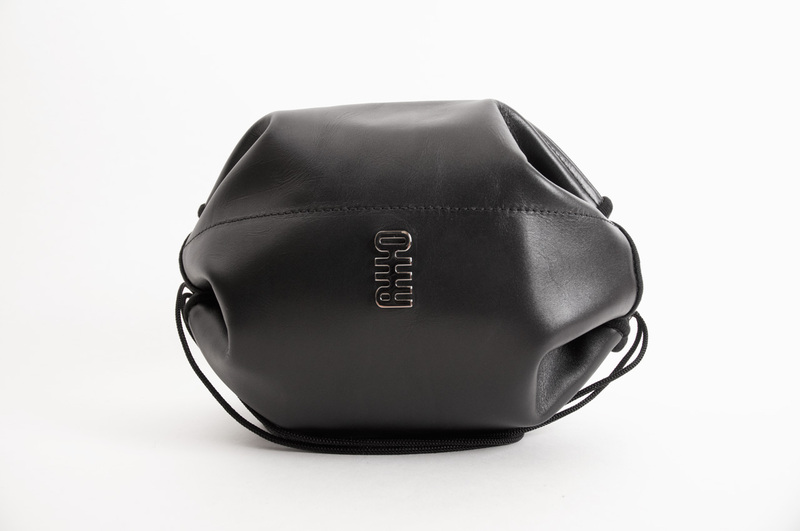 The ATTO Protecto is a revolutionary camera bag that provides reliable protection ‘on the go’ to transform the way you carry your high-tech gadgets. 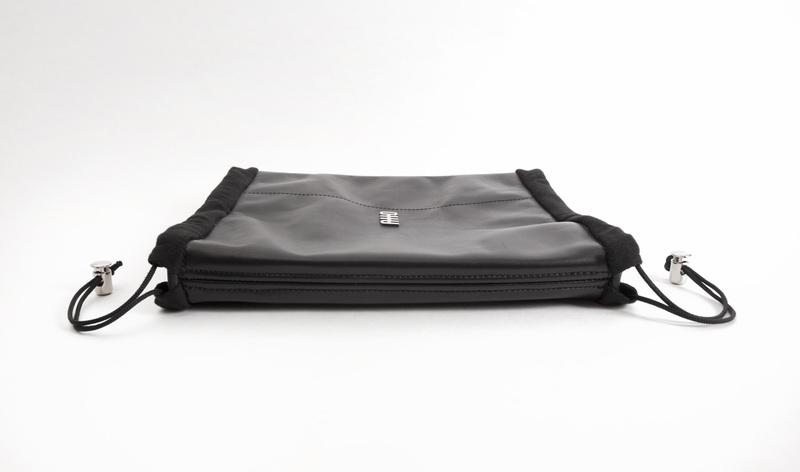 The organic and unstructured Protecto is synonymous with flexibility and ergonomic convenience, adapting to whatever it contains by wrapping around it and protecting like a second skin without creating any additional bulk. 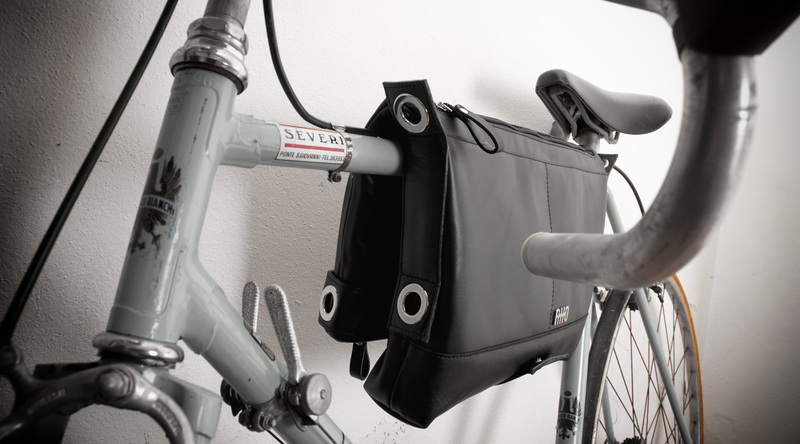 Inspired by the forms of nature, the unique bag was created to replace the traditional digital camera case but it will soon become a ‘must have’ for the safe transport of all kinds of gadgets in your backpack. As well as holding small digital cameras, the Protecto can carry SLR cameras with a zoom lens or simply provide comfort and protection to your most precious and valuable personal belongings for the day. The ATTO project was blocked in 2014, definitively? We do not know, it is certain that we still have a great deal of desire to see him alive. We are looking for potential investors interested in giving new possibilities to ATTO, if you are interested you can contact us through the appropriate form in the Contacts section.